The Easter party for the kids were held on March 22, 2015 with a handful of children in attendance. 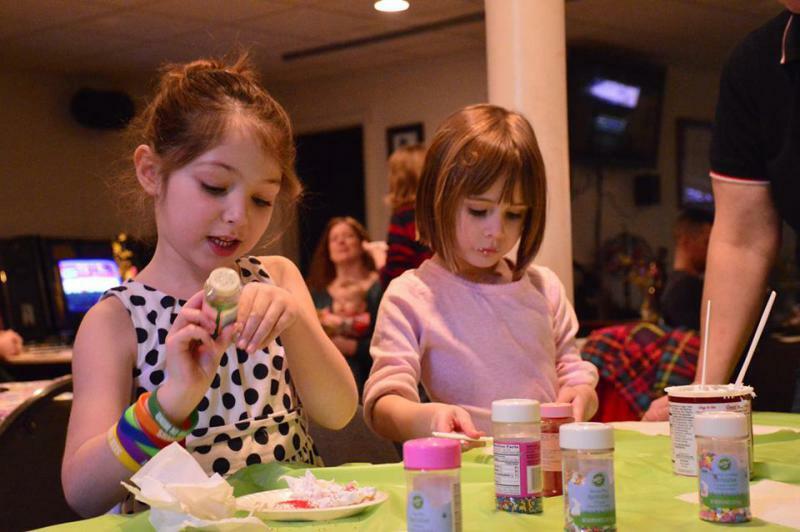 Activities included decorating cookies, making bunny noses, playing easter bowling and coloring. Lunch was pizza. Activities was coordinated by Auxiliary 2nd Vice Sarah Nader and the lunch was provided by the Legion. Special thanks to those from the Auxiliary and Legion for their help.